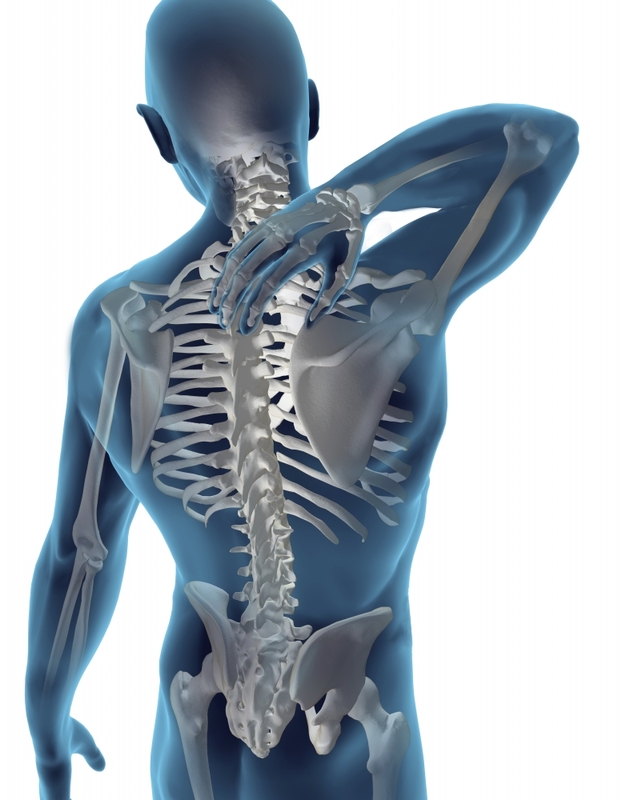 Panacea Physiotherapy is your answer to your local physiotherapy needs. Providing a friendly service that fills you with confidence in the treatment and services you require. We provide Physiotherapy, Pilates and Acupuncture, whether you have an injury, suffering from general "wear and tear" or want to condition your body and prevent injury. Here at Panacea Physiotherapy we can provide an excellent level of care by Chartered and State Registered Physiotherapists who are members of the Health Professions Council. Whether you require treatment for a sports injury, or musculoskeletal injuries Panacea Physiotherapy can provide you with the treatment and rehabilitation you require to get you back on track. We use a physical approach to promote, restore and maintain physical and social well-being, using science-based evidence and a large wealth of clinical knowledge, skills and experience. Treatment approaches may include mobilisation, manipulation, soft tissue release and massage, and usually a course of exercises to gain normal function. Acupuncture may be used to aid the natural healing process and help with pain relief to aid recovery. Pilates exercises are used a lot in rehabilitation as well as one to one and class Pilates to strengthen core muscles, prevent injury and encourage body conditioning.